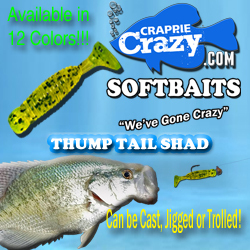 Crappie fishing tackle available for Crappie Anglers. 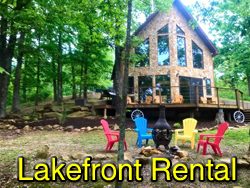 We specialize in crappie and panfish fishing tackle. 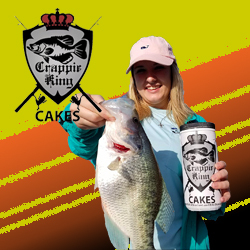 Crappie Crazy Online Store has the newest apparel for the Crappie Angler in you. 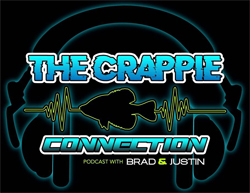 T-Shirts, hats, and more, to show others your love and dedication to the fish we all love, CRAPPIE! 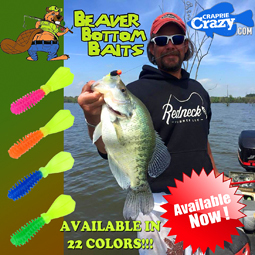 Your one stop source for all your crappie fishing needs.